My husband is a talented salesperson, and this trip to Puerto Rico was almost entirely paid for because of his wonderful salesmanship. 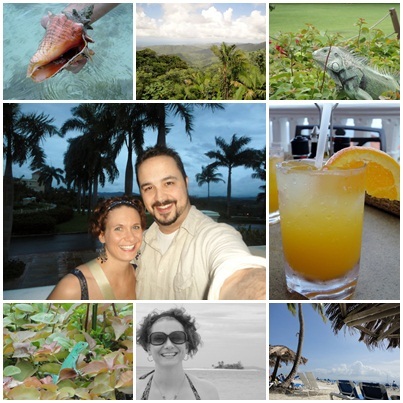 ;) We used his well-deserved award as our honeymoon trip. Please note, other than the Florida Keys I have never been off of the continental United States. 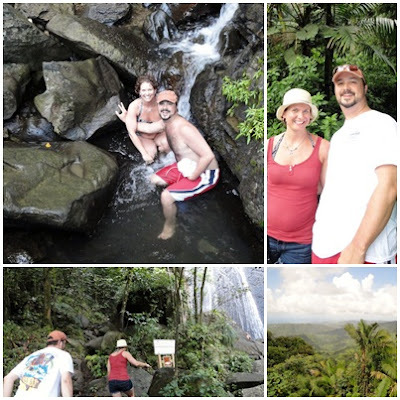 Our tour of El Yunque Rainforest was an amazing highlight of our trip. Just gorgeous and awe-inspiring. The waterfall was probably my favorite part. It was so cool and refreshing, and the water tasted so pure. 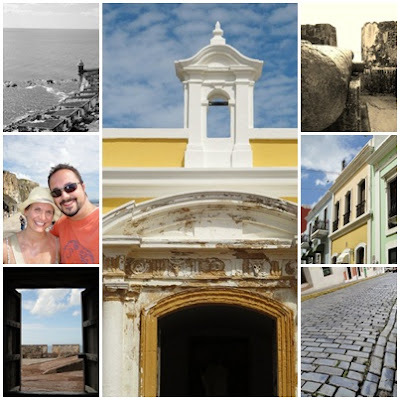 We also spent an entire day in Old San Juan. Such a beautiful city steeped in so much history. I mean, this place literally oozed history. Which I adored since I am such a huge history buff. 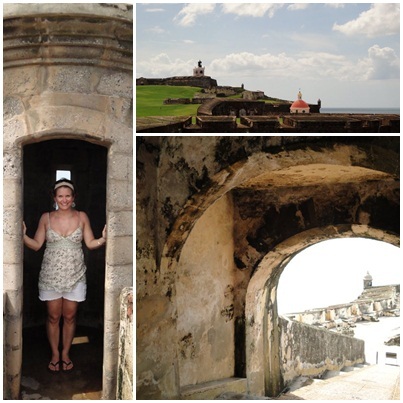 All of the photos above were taken at El Morro, one of two forts situated in Old San Juan. El Morro was built in the 16th century... so surreal. Hope you enjoyed all the photos! There were so many, and I had a very hard time paring it down to the many that I do have posted here! ;) By the way, the blue cobblestone streets (pictured all the way at the bottom right) were so neat to see and walk on. How many other feet had tread on those very same stones before us? 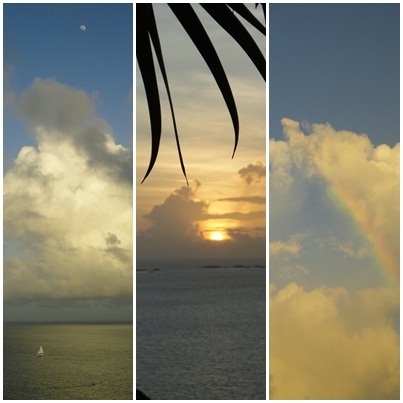 What is a favorite vacation that you have took? OH I love Old San Juan. We had a great time walking around all the cute little shops. We also went to the forts and then out for some food. Love your pics!